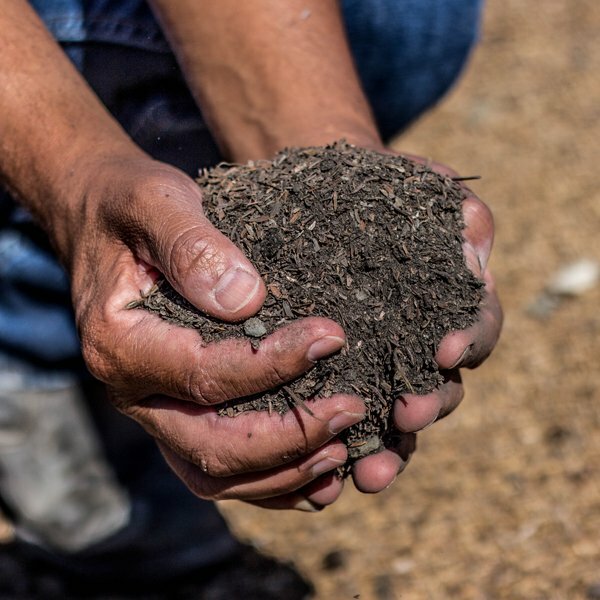 Rice hulls can be composted, but their high lignin content can make this a slow process. 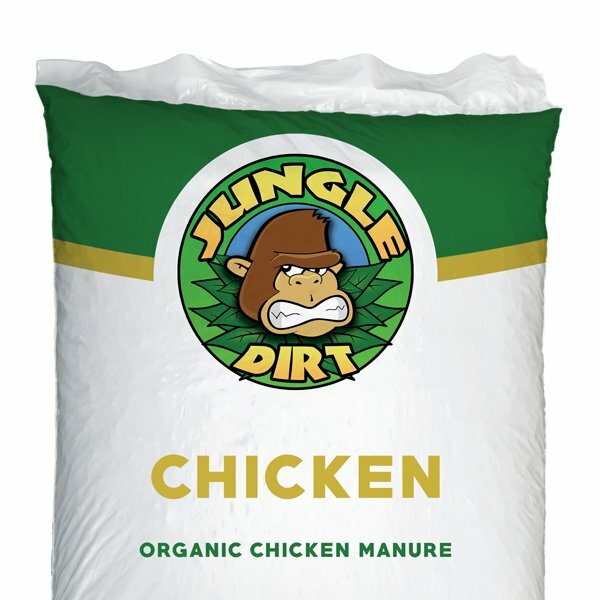 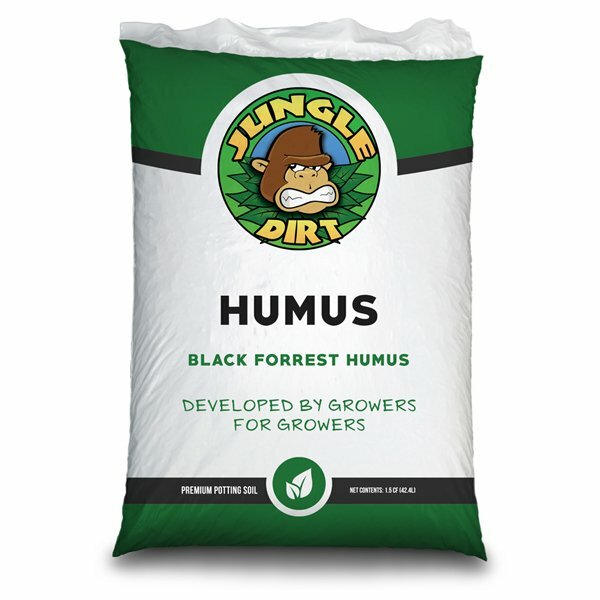 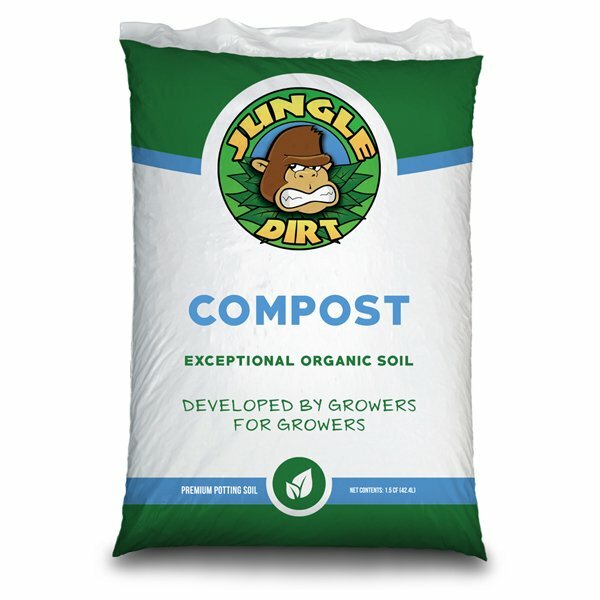 Jungle Dirt Rice Hulls uses vermicomposting techniques and in doing so our hulls can be converted to fertilizer in about four months. Rice hulls that are parboiled (PBH) are used as a substrate or medium for gardening, including certain hydroculture methods. Our Hulls are sourced from Whadham Energy Plant in Williams, CA.